Koh Phangan is a kitesurf paradise! 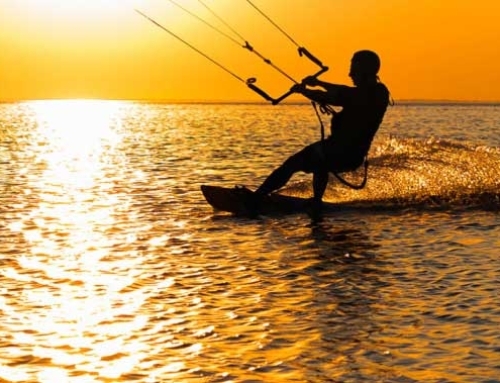 These are the 7 reasons why..
7 reasons why Koh Phangan is a kitesurf paradise !! 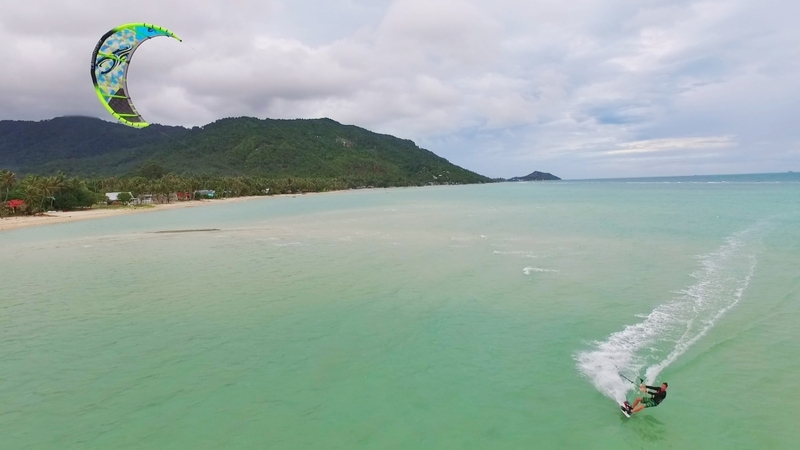 What makes Koh Phangan a kitesurf paradise? When people are looking for their next kitesurf destination most of them don’t think about Koh Phangan or Thailand. It’s not on the top of the list of famous kitesurfing destinations, mainly because of “the lack of wind.” Here is where most people already make the mistake. Thailand has great windy conditions, you just have to know what time of the year you have to come, and this happens to be the time when we are all freezing our asses of in Europe and elsewhere… Winter! From December till March you can enjoy beautiful sunny weather here without any rain (monsoon time is over) and nice stable south east winds. This is the best time to kitesurf on Koh Phangan. 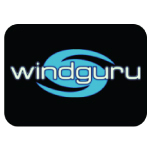 The wind is blowing most of the days so you can be sure you can have some amazing sessions. When most of your friends are shuffling the snow of their car you are riding in your board shorts or bikini here on our flat water boosting some new tricks looking over the beautiful scenery. Because Koh Phangan is not a famous kitespot yet you can still enjoy a session with only a few other riders. Usually you will have max 4-5 riders in one area. This is especially good for beginners who need a bit more space. It’s all about feeling comfortable in a spot and this plays a big role. Nobody wants to kite in a place where you have to look out for every wrong move. On Koh Phangan you don’t have to worry about that. The endless space makes it a real kitesurf paradise. Clicke here to check out our 3 locations on the island. It’s fair to say that you can have a pretty cheap stay here on Koh Phangan (or Thailand in general) but you probably need some local insiders knowledge. For example here you can have your own little bungalow with bathroom for already 6000 baht (160 euro) a month. You can also take a fancy resort for 6000 baht a night, that’s up to yourself. You can have a decent meal for 2-3 euro. Off course you can also spend a lot here, that all depends on yourself, but for those who have to look out for their budget Koh Phangan will give you many cheap options. A tip: Ask some expat where to find some cheap local restaurants. Another reason why people call Koh Phangan a kitesurf paradise is the food. Everybody who visits Thailand can agree on the fact that the food is just sooooo good. It can be a bit spicy but after a while this makes it taste extra good. 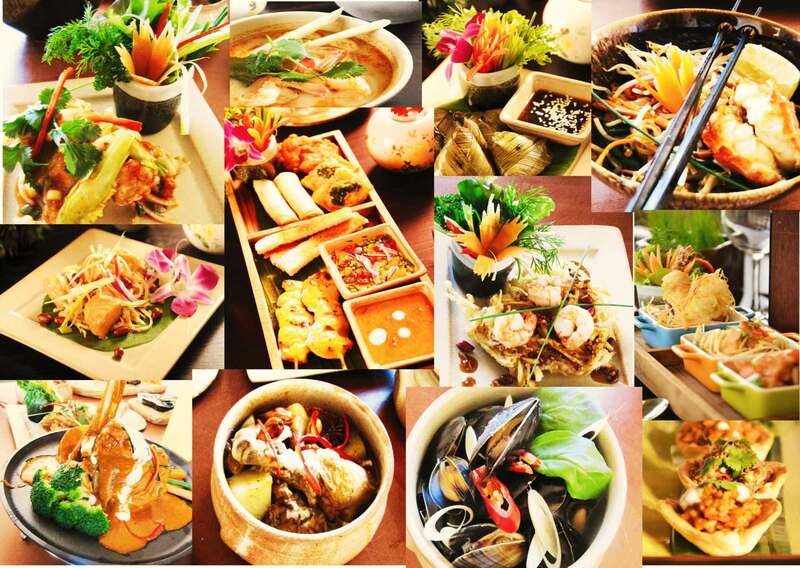 Thai food is addictive and easy to make so maybe take a Thai cooking class before you go back home. 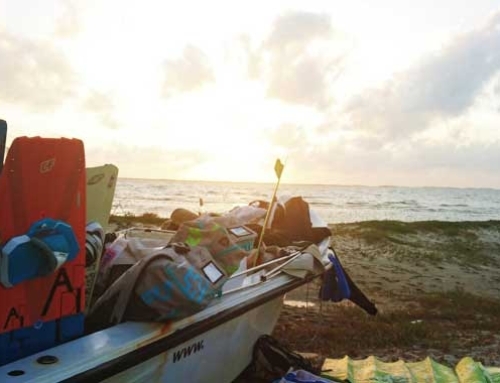 One thing that makes this island unique and a true kitesurf paradise is it’s people. Thai people are wonderful and always greet you with a smile. They love to welcome you in their country and make you feel at home. Koh Phangan also draws in people from every corner of the world. The expat community is pretty big and everybody has their story, but we all share a common feeling. We all love the laidback vibes and open minded attitude that the island brings to us. You can find an interesting mix between new age hippies, underground party lovers and the average Joe who just wants to have a chill life. The kite community here is small but really warm. 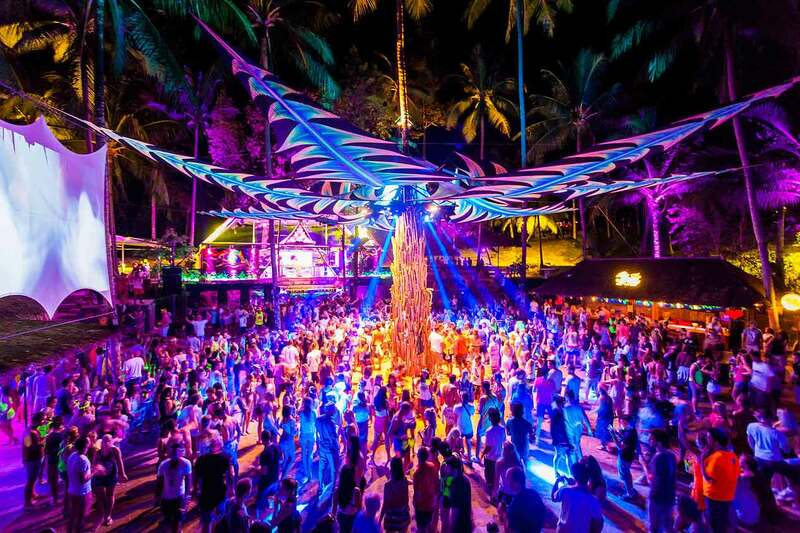 Everybody who visits Koh Phangan feels right at home.